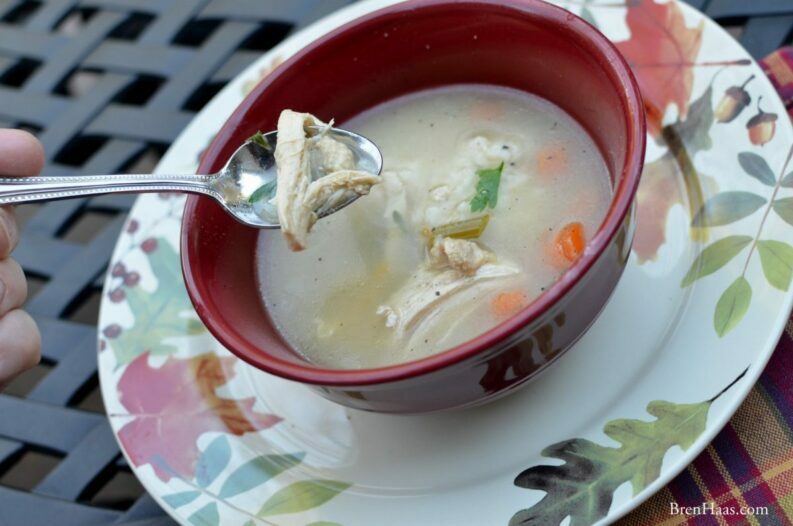 This easy Homemade Chicken and Dumpling Recipe will warm you up and keep a smile on your face year-round. I changed my mother in laws recipe and made it a little less fattening and added more fresh herbs and veggies from my home garden. 1 large skinless, boneless cooked chicken breast or use 2 cups of chopped rotisserie chicken. In large stock pot warm up 2 tablespoons of olive oil. Cook until translucent. 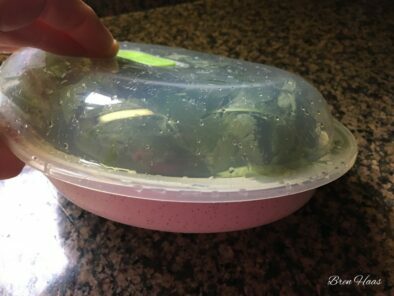 If you keep cooking the onions for another few minutes, they will start to lose their opacity and become come translucent. 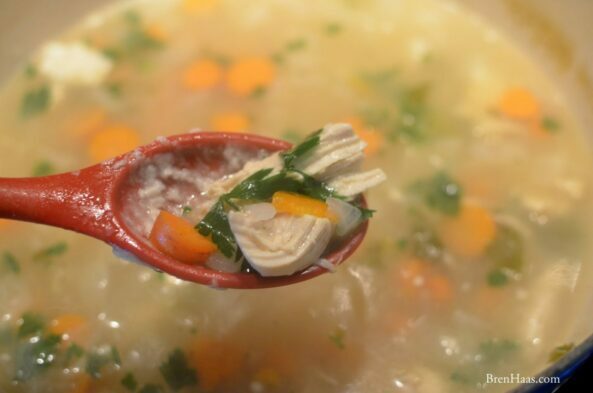 Add the chopped celery and shredded carrots with 1 cup of warm water to pot. Stir continuously - bring to boil. Bring to a boil; reduce heat, cover and simmer for about 30 minutes. 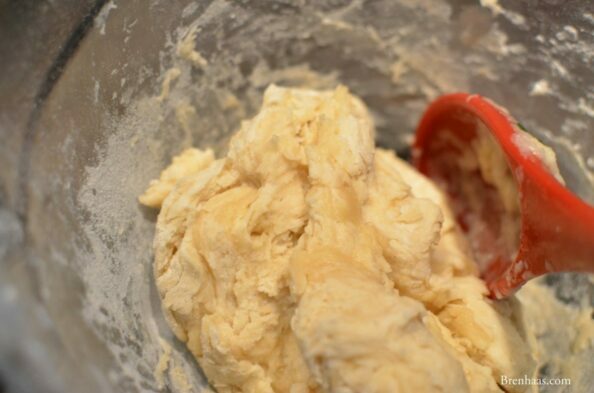 Make homemade biscuit dough or break off 2" pieces of pre-made biscuit dough. 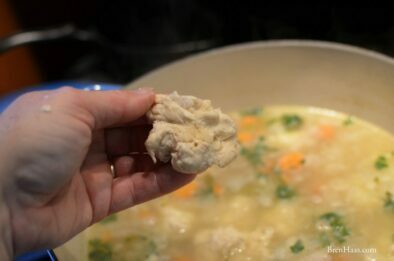 Lay the pieces of dough on top of the soup mix. Put lid on pan and let the biscuits steam for about 10 minutes. Inspired by my mother in law Janet Haas Chicken and Dumplings. Photos below include the homemade dough. The secret to good meals with great flavor is fresh herbs. 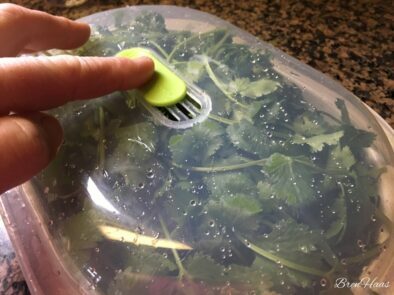 Below I share a product review to help you keep your herbs fresh year-round. 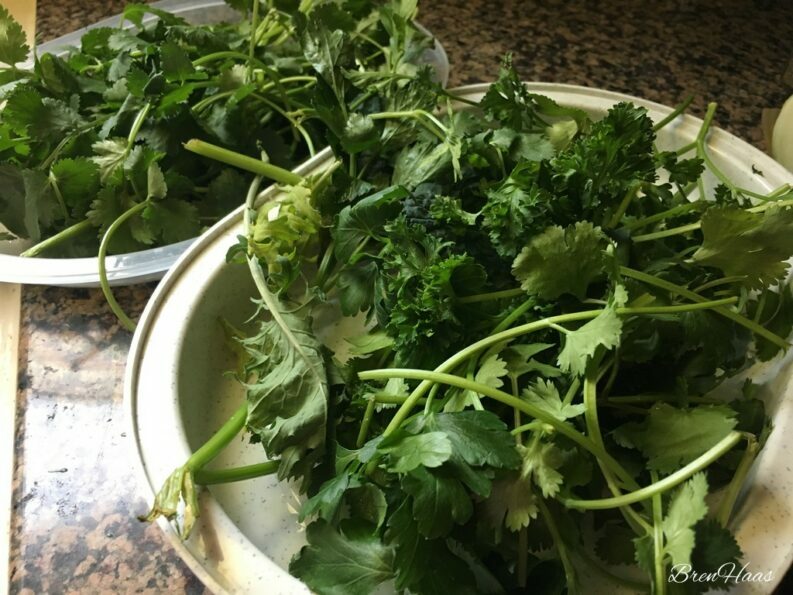 In today’s post, I load up the soup with plenty of homegrown parsley. My dome garden is filled with this flavor-packed herb year-round so I need to be creative with meals to use it before it goes bad. The most important way to keep parsley tasting good is to only pick it when you need it. If you harvest early the herb will stay fresh stored in a veggie steamer like the one featured below. If you’d like to purchase one for yourself check out my affiliate link. fresh herbs picked a week ago! Did you try my recipe? Do you want to learn more about growing your own veggies for recipes? Leave a comment so we can connect.